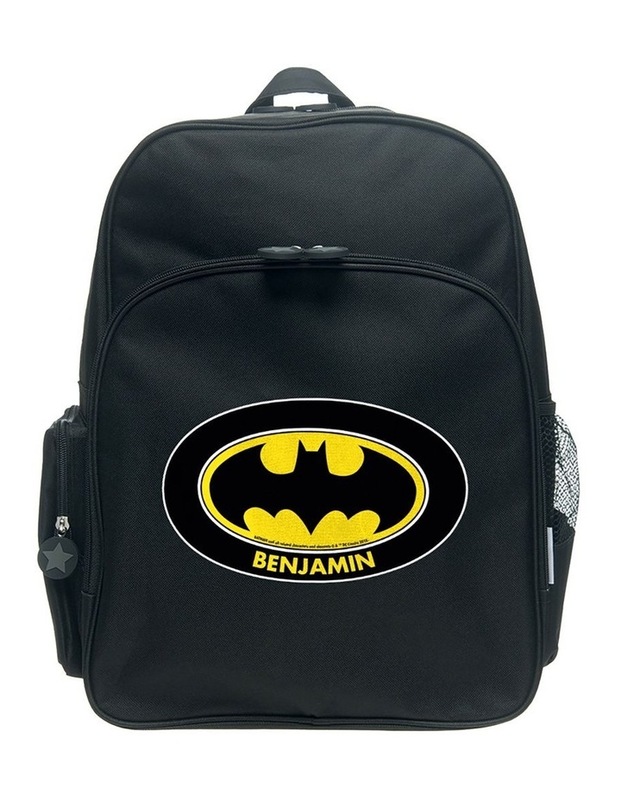 Our personalised DC COMICS large-sized backpack is perfect for every DC Comics supporter! It is large and roomy from inside. 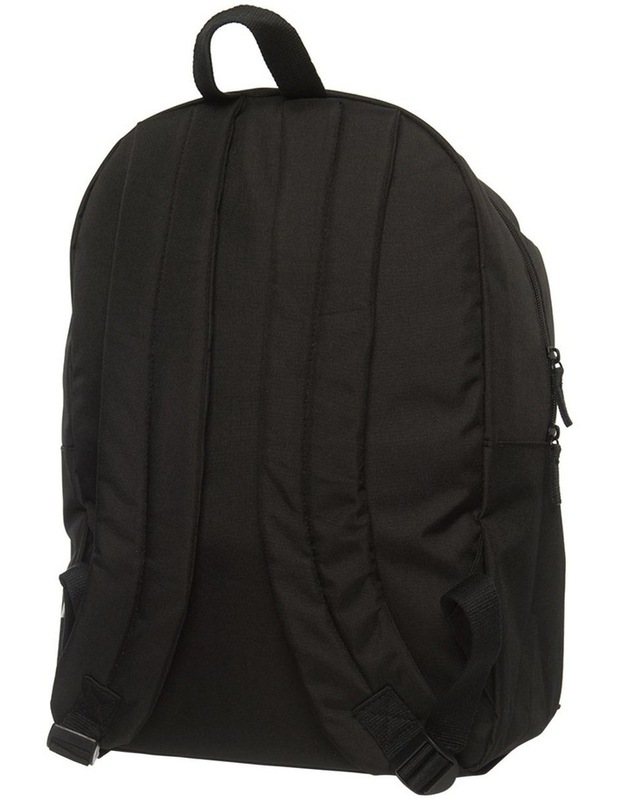 Ideal as a school bag or gym bag. Our personalised large size backpack is perfect for the younger child or adult.